Daisies Crochet: Three Little Bears earflap hat. 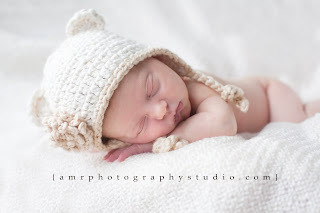 Baby Earflap Beanie Hat is just too cute on precious little ones! I use soft, 100% organic cotton grown and spun without the use of pesticides, herbicides or other chemicals. I crochet it into a little earflap hat complete with contrasting trim. This is a great beanie for photography sessions or to protect delicate new skin year-round. Also makes a great baby shower gift. 10 pages, 4 photos, 1 a tutorial . Flower pattern included. You will need knowledge of: ch - chain, s - single crochet, dc - double crochet, tr - treble crochet, sl st - slip stitch, increase, decrease, work in rounds. This pattern has been tested 6 times by different crocheters. However, please contact me if you have ANY questions. I will happily provide email support for any of my patterns.